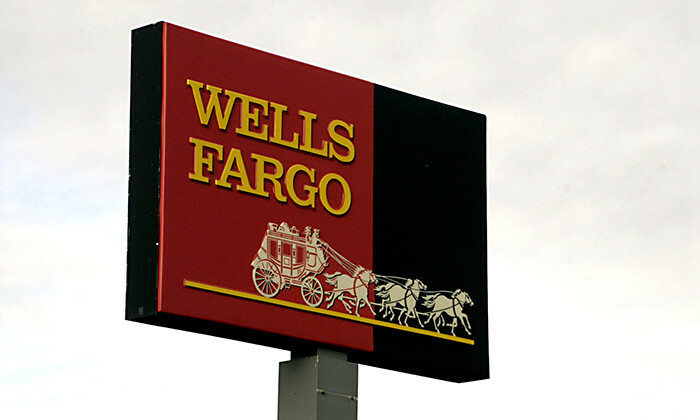 Now that the news of the fraud scheme at Wells Fargo has come out, the finger pointing has begun. Employees blame the bank’s working culture, and the CEO blames the employees. Meanwhile, the executive in charge of the fraudulent division walks away with a US$124.6 million bonus. On Tuesday, a few days after the initial news broke, Wells Fargo’s CEO John Stumpf spoke about the recent developments in an interview with the Wall Street Journal. The CEO categorically denied that the fraudulent activities were condoned or spurred on by the bank’s management and working culture. “There was no incentive to do bad things”, he stated. He added that the illegal conduct was not acceptable and said that Wells Fargo does not “want one dime of income that’s not earned properly”. Unfortunately for Stumpf, some of his colleagues disputed that statement. Wells Fargo’s CFO John Shrewsberry told the Wall Street Journal that the culture at the bank is most definitely problematic, with “people trying to meet minimum goals to hang onto their job”. “We are eliminating product sales goals because we want to make certain our customers have full confidence that our retail bankers are always focused on the best interests of customers”. While employees and management argue over who’s to blame, and the bank’s stock prices are falling, the one person you might think would be held responsible is getting a bonus. Carrie Tolstedt was head of the community banking division of Wells Fargo for over nine years. Yet instead of facing any consequences, she was continuously rewarded for strong cross-sell ratios. According to calculations by CCNMoney, when she retires at the end of this year she takes home a US$124.6 million bonus. ALSO READ: Would you hire someone who worked for a fraudulent company?